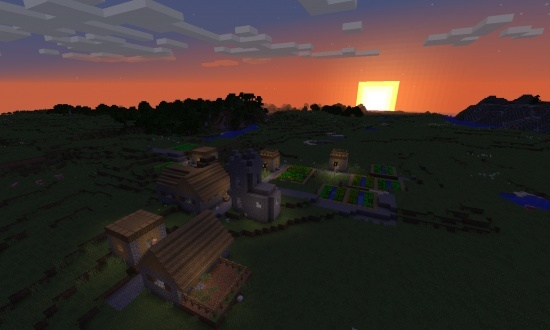 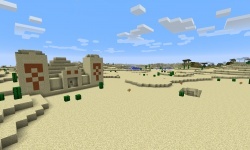 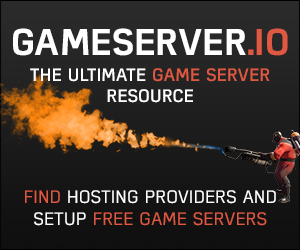 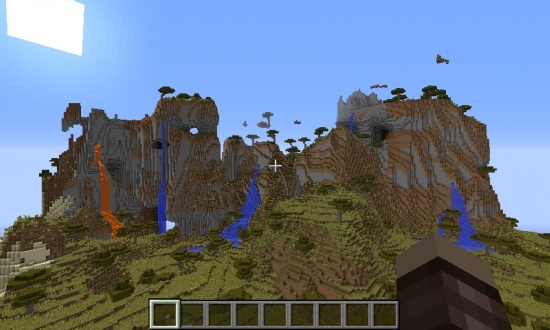 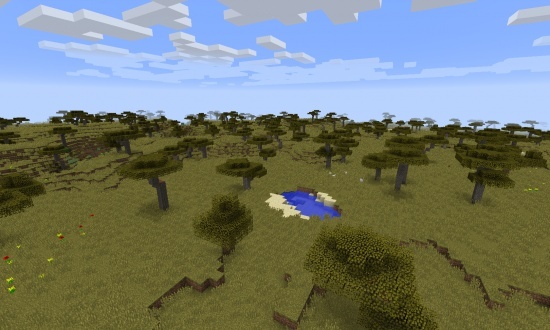 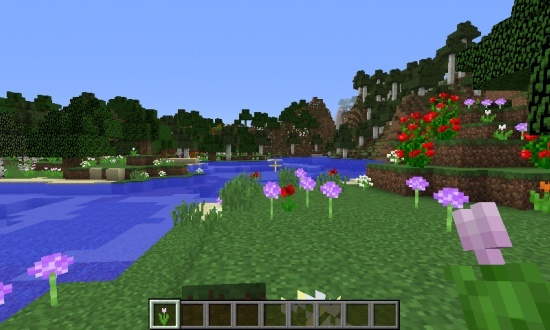 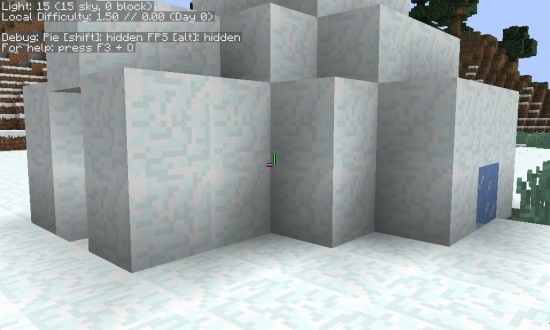 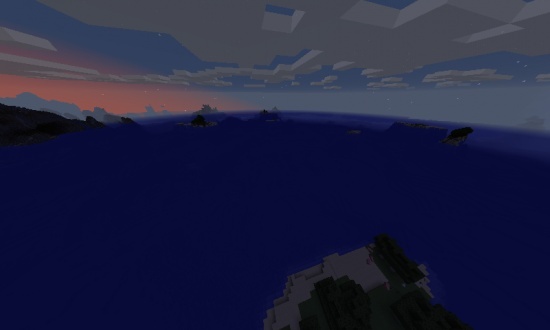 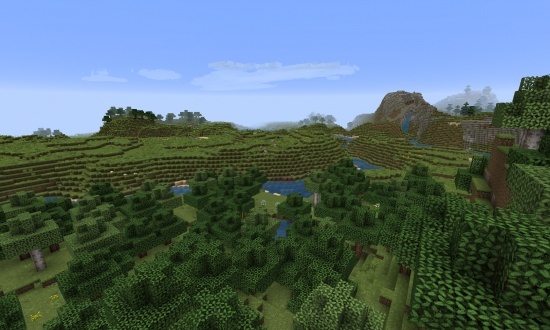 Seed consists mostly of savanna and desert and has numerous villages and temples near the spawn. 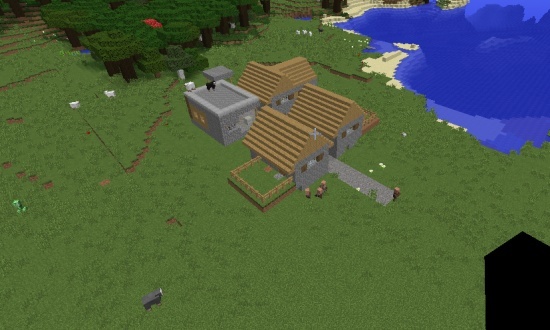 Village which contains a blacksmith's house. 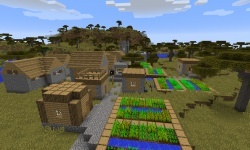 Village that doesn't contain a blacksmith's house. 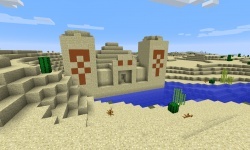 First of the desert temple's.